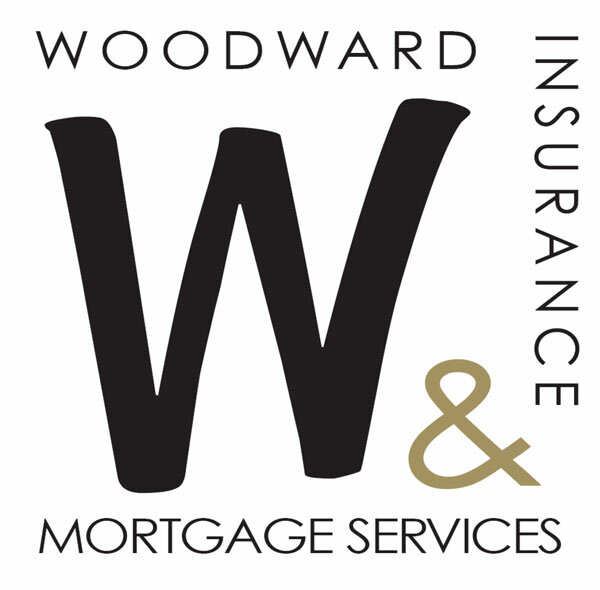 We are very proud to be associated with Woodwards Insurance & Mortgage Services who are based in Street. While our two companies remain entirely independent of each other, we know how important it is for you to have access to financial advice and support when you are looking to buy a property – particularly for the first time. Woodwards has vast experience of the mortgage markets and we have absolute confidence in their impartiality and professionalism. They are well placed to bring you the best advice on the cost of moving, the best re-mortgage deals, buy-to-let mortgages and first time buyer offers. They have no ties to any banks, building societies or insurance companies and we know how committed they are to giving our own customers the best support possible to find the best deal on mortgages as well as life, accident, sickness, unemployment, building and contents insurance.